Join 1700+ businesses sourcing packaging with Pakible. 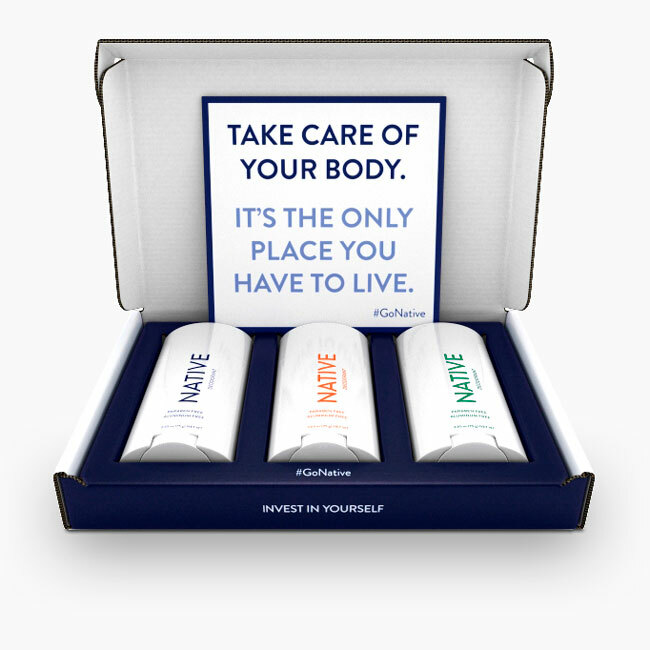 Native Cos made the switch from sourcing generic unbranded U-Line boxes and upgraded to a suite of fully custom branded boxes. All at a lower cost. These fully branded boxes cost less than generic U-Line boxes. Each was equipped with a unique custom insert integrated right into the box design to fit 1, 2, or 3 deodorant bars. Each specifically designed to optimize volume shipping rates for USPS First Class Mail and coming in right under the 16oz tier. Now Native is able to ship different box sizes depending on the deodorant bars purchased in a single order. A true saver throughout their entire fulfillment process. 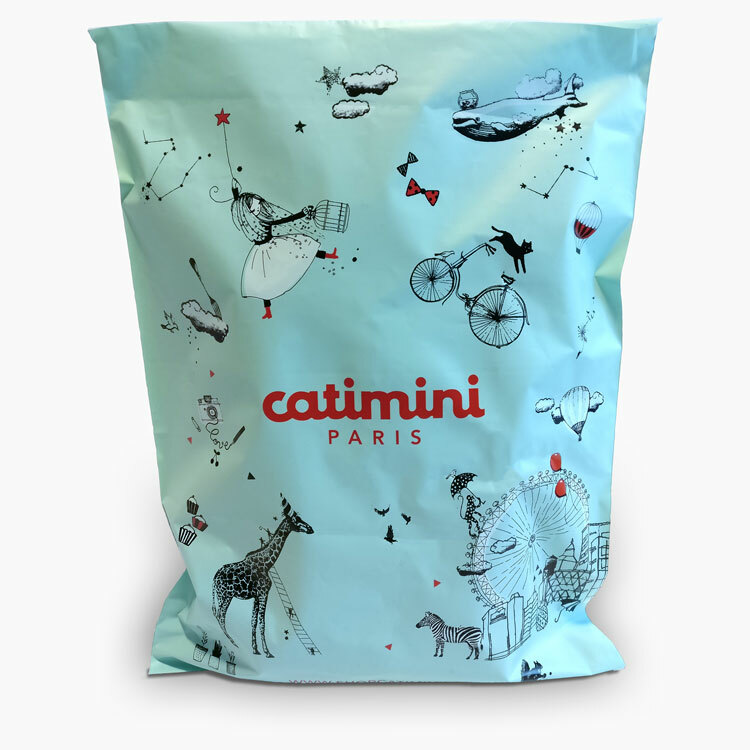 With stores in over 500 cities around the world, Catimini is no stranger to branding and procurement. Developing a series of seasonal packaging options was proving difficult to find from traditional suppliers. Everything had to be considered through their entire logistics process and to retain consistency with their packaging. Multiple designs were presented and trialed to narrow down exactly what options worked best. After 2 rounds of bidding through a network of manufacturers, a clear winner emerged from Hong Kong to produce Catimini’s beautiful complex artwork. All while saving on tooling and unit costs. 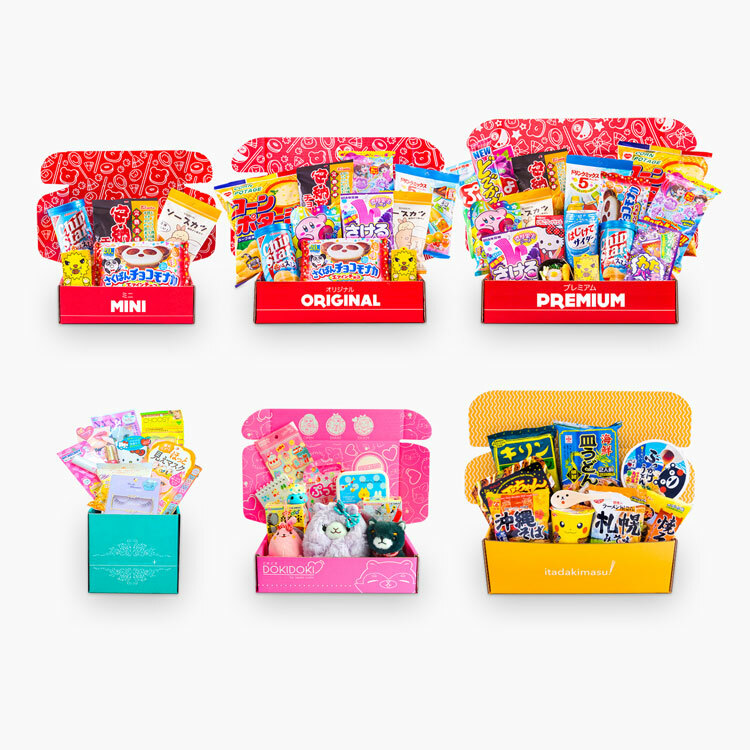 With 6 different box sizes shipping today and new sizes always on the horizon, Japan Crate is able to save over $100,000 a year on packaging costs. Japan Crate counts on getting printed and structural samples quickly as they add new box styles every other month. New product launches, marketing, and photoshoots can now happens in days, instead of weeks. Now that’s getting ship done. 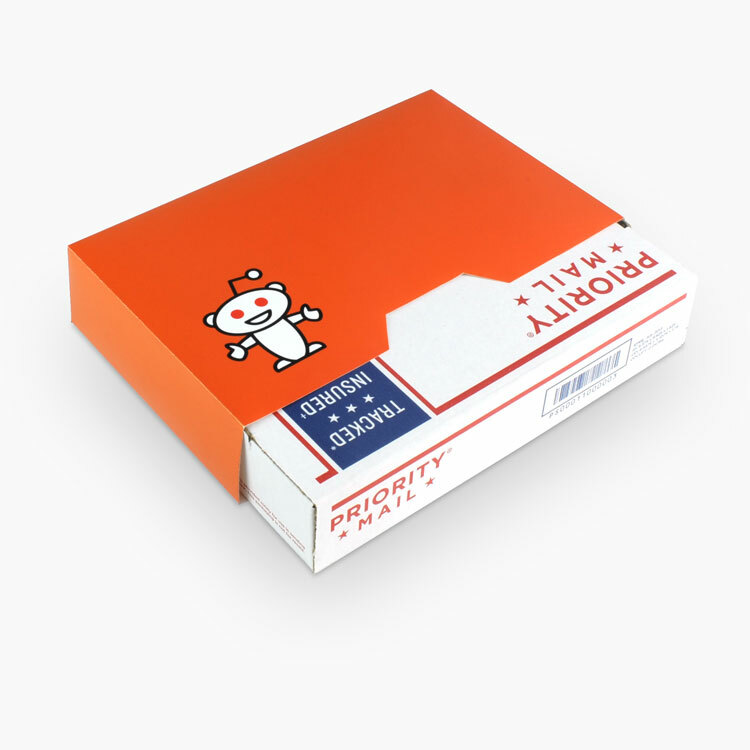 Reddit had a unique challenge to ship a branded swag box but still keep USPS’s flat rate prices. USPS strictly prohibits from using a custom box even that’s the same exact size in order to achieve flat-rate pricing. We found a loophole in creating a custom branded sleeve that slides over USPS’s own boxes, like a VHS tape. Specific areas that reveal barcodes and addresses were cut out for USPS to process the boxes without having to remove the sleeve. A fun real world hack for the frontpage of the internet. 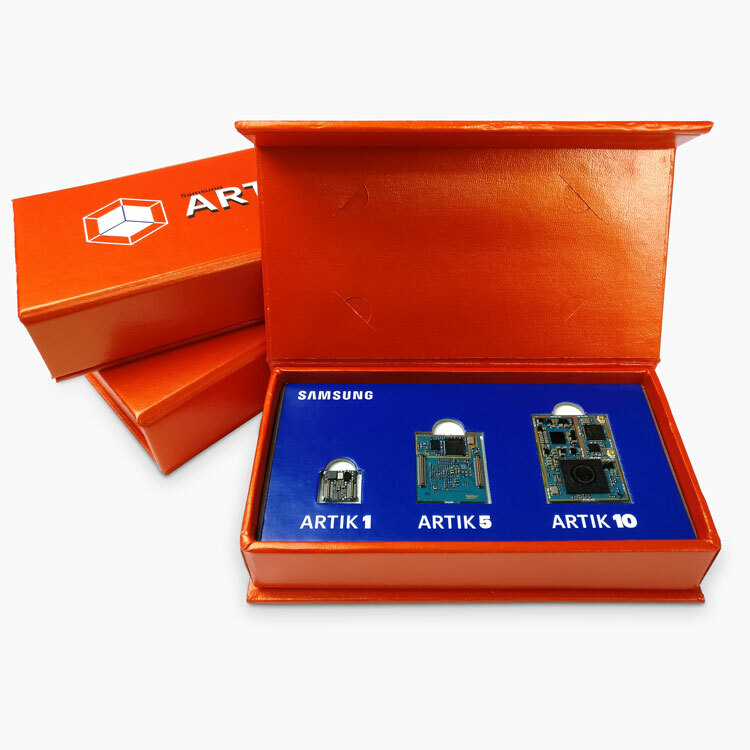 When protecting precious hardware like Samsung’s Artik IOT modules, designing the right box for the job can be difficult. A box cheap to ship, beautifully presentable at conferences like CES, and a strict requirement to keep everything in pristine condition after traveling across the world to customers. Samsung needed the right balance of urgency, design, and production capability. No one they had approached previously could get the job done. That all changed by coordinating the efforts of multiple suppliers all sourced through Pakible to deliver on a demanding project such as the Artik. Create beautiful packaging for your products.